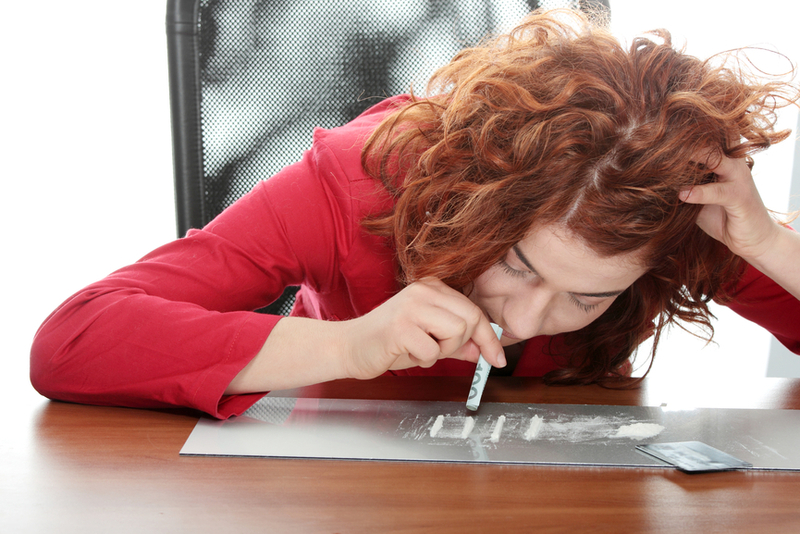 Addiction is a physical and/or emotional dependence upon a chemical substance. An addict believes he or she cannot physically and/or mentally function — that life would be unendurable — without that particular substance. Alcoholism and drug use are two of the most common addictions in our society. Gambling addiction is on the increase with the availability and easy access to internet gambling sites. Any addictive or habitual problem can be treated effectively and permanently with CBT, Psychotherapy, Clinical Hypnotherapy, NLP and EFT — even a chemical dependence. A habit becomes an addiction when you can’t stop without experiencing symptoms of withdrawal such as irritability, anxiety, and jumpiness. You may feel physical discomfort similar to getting sick such as headaches and other aches and pains. You may obsess about the behavior or substance and feel a constant and intense desire to return to the behavior or substance. While physical addiction is a contributing factor it is only part of the problem. If it was the only cause of the addiction a gradual reduction of the dosage would be enough to end the addiction. In addition to the physical addiction, the underlying emotional reasons for an addiction must be addressed. The physical withdrawal is gone after a few miserable days. The habit is gone in about twenty-eight days. However, the emotional (and spiritual) aspects are the most important, longest lasting, and often the most under-treated. Conventional counseling based on Twelve Step Programs can be successful, but according to most statistics their success rate is only about 22 percent. However, many studies show that using a combination of Psychotherapy, Hypnotherapy, NLP and EFT results in up to 87 percent success. An integrative approach provides the individualised and specific reprogramming that each person needs to be clean and sober, based on that person’s underlying needs. People become addicted for a reason. They turn to drugs to relax, to escape from an unpleasant reality, to relieve pain, to energize themselves, to bond with friends, to assert their individuality or to give themselves a little treat at the end of the day. The purpose underlying the addiction is not bad. Everyone needs a balance of work and relaxation. We enjoy treats from time to time. We need to feel independent, as well as connected to group. Life can be stressful, and an occasional distraction or escape can relieve the tension. While these needs are natural and normal, the addict’s way of taking care of them is unhealthy. By understanding the underlying and often hidden reasons for their behavior addicts are able to replace old habits with new and healthier ways to relax, unwind or whatever it is that they need to change. When a person deals with the underlying feelings and emotions that drive an addiction, the desire and dependence melt away. The urges disappear, are lessened or are replaced with a desire for healthier substitutes. Our aim is to help people recover from their chaotic addictive patterns, and bring life back into control by dealing with all the triggers that make you drink, use drugs or gamble. For some people, recovery from addiction will also involve our help with depression and self esteem issues. Treatment is much more than help with your addiction. It will target some of the underlying psychological issues which have led to your addictive behavior in the first place. We may or may not need to deal with old unhappy emotional events. But therapy generally looks forward and we will help you feel in control of life and other people in general, help you cope with stress and emotions in a better way without turning to your addiction, and improve the way you feel about your self and relationships with other people. Addictions are treatable, sometimes quickly, even with a long history of problems. A single, no obligation assessment is the best way for you to understand why you have developed addictive behaviours and how to recover. You can decide about ongoing treatment and move towards recovery.